With offices Worldwide, TF Shipping Ltd has become one of the most reputable and internationally known freight companies. 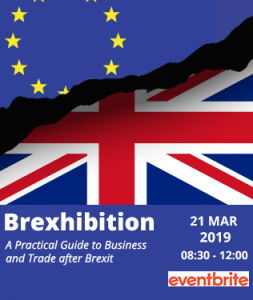 Having launched and expanded very quickly in the UK in 2006, TF Shipping developed a keen expertise of all logistical requirements and has since expanded their specialist handling cargo services for all types of clients who are looking to enter international markets. 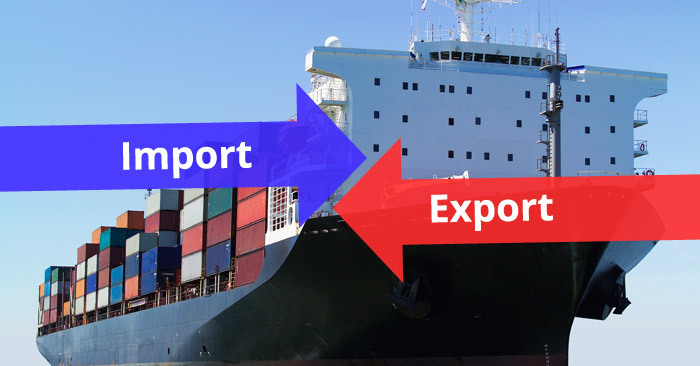 In fact, to date, our full portfolio of services is recognisably vast and it includes exports, imports, airfreight, project partnerships as well as vehicle shipments to Africa and other Worldwide destinations. 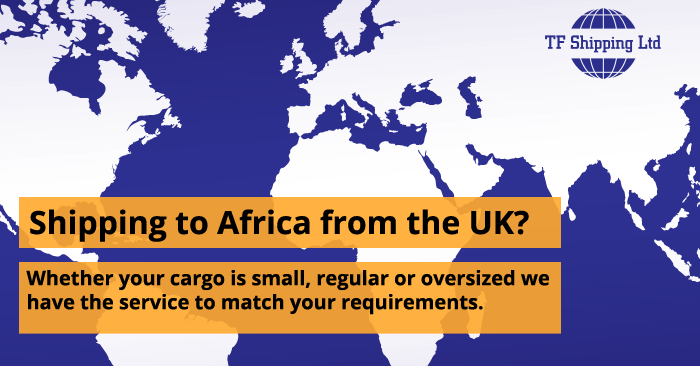 Whether you are looking for an efficient freight forwarder to help you move cargo by air, land or sea, or an expert service provider to keep you informed on your shipping requirements, we have the expertise and experience that’s needed to cater for all of your requirements. 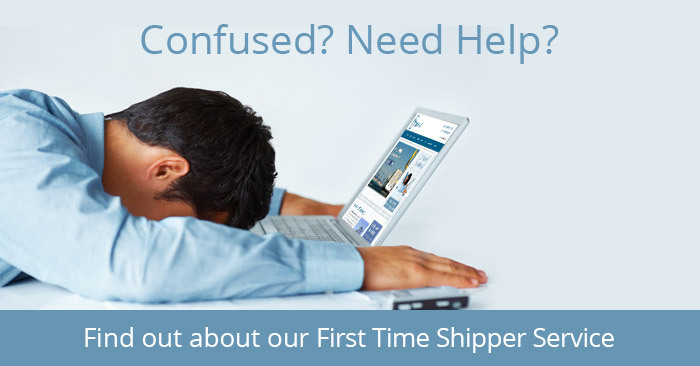 Alternatively, if you are just beginning to consider entering international markets, TF Shipping offers an innovative First Time Shipper service that makes international freight forwarding simple. 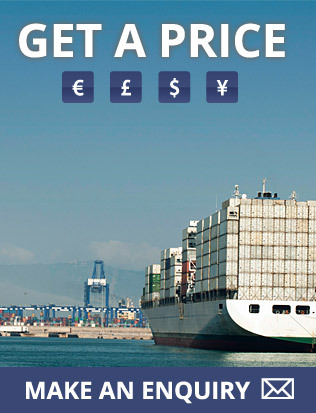 With this comprehensive package you will quickly and efficiently learn how to safely handle your cargo internationally. 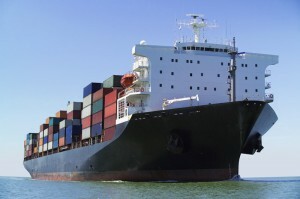 Experienced customers can continually rely on our up-to-date knowledge on international cargo services in order to stay informed on the best plan of action for all of their shipping needs. Thus, our broad spectrum of services and industry knowledge caters to the requirements of all. 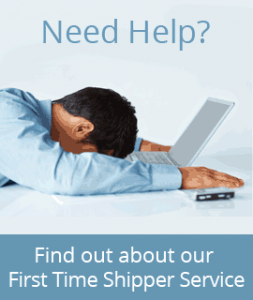 Offering customers exemplary service on behalf of our staff or highly skilled and experiences professionals, TF Shipping Ltd is a great freight forwarding company to partner with. 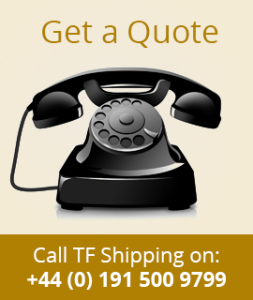 Call TF Shipping Ltd today on +44 (0) 191 500 9799 or email the team at info@tf-shipping.com if you have any questions or would like more information on our rates and services.